Connections, 11:15 a.m.-1 p.m., Shawnee Country Club, 1700 Shawnee Road, Lima. Cost: $25 for members; $40 non members. Call 419-222-6045 or email programs@limachamber.com. Speakers are from Spectrum Reach about marketing data and videos. 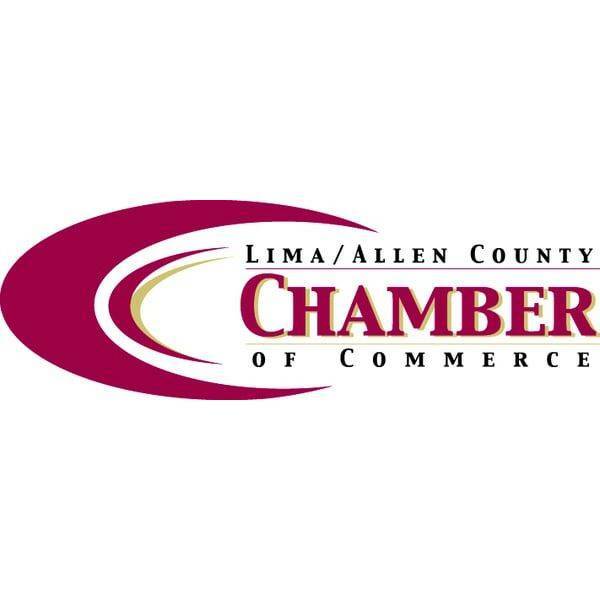 LIMA — The Lima/Allen County Chamber of Commerce will hold a Connections meeting from 11:15 a.m. to 1 p.m. Thursday, Sept. 27, at Shawnee Country Club, 1700 Shawnee Road, Lima. Cost is $25 for members or $40 for non-members. Call the chamber at 419-222-6045 or email programs@limachamber.com. The speakers are from Spectrum Reach about marketing data and videos.